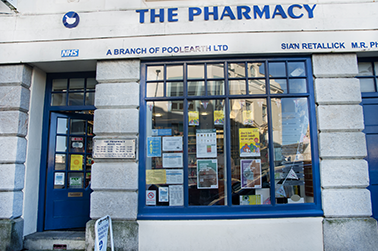 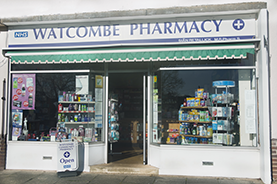 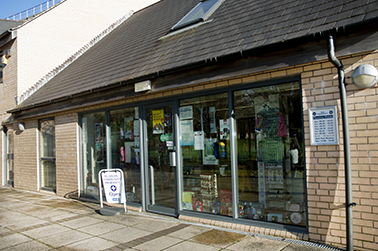 Poolearth runs a group of local pharmacies in Plymouth and Torquay. 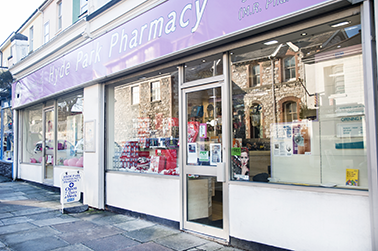 We care about the health needs of the local community. 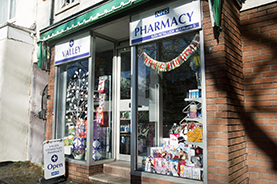 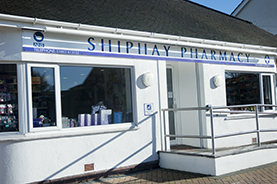 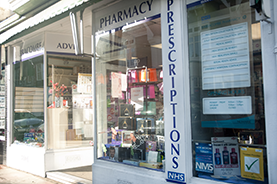 Find out more about your local pharmacy today.